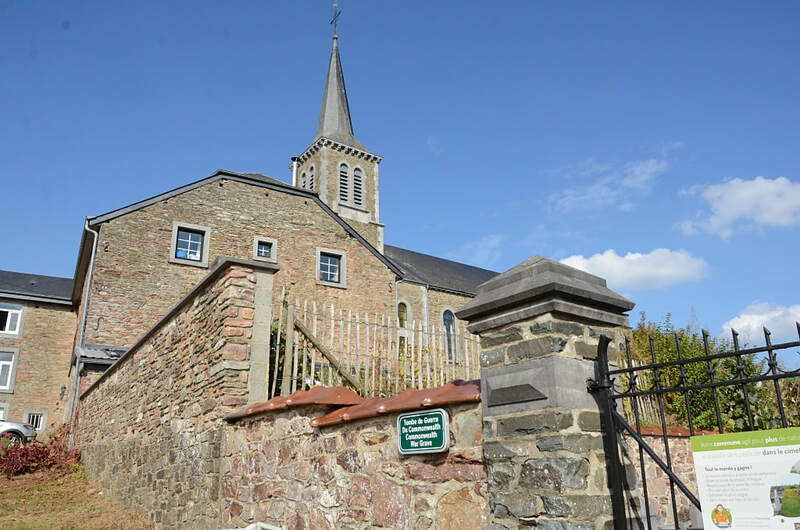 The small village of Gembes, in the province of Luxembourg, is situated 25 kilometres east of Beauraing, 10 kilometres east of the Dinant-Beauraing- Bouillon road. 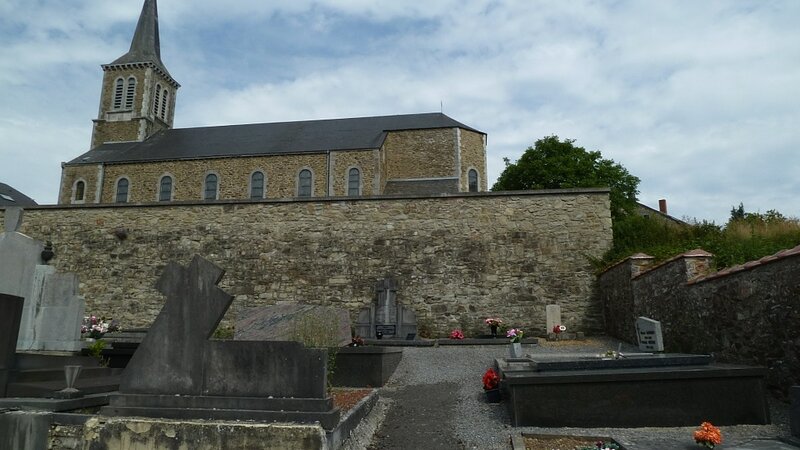 The churchyard partly surrounds the church which stands in the centre of the Gembes. 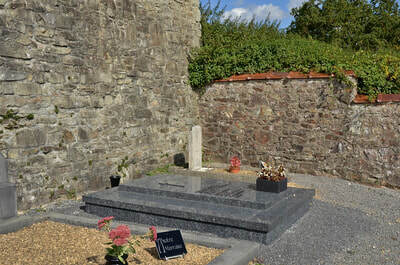 The war grave is in the far left corner from the entrance with the Commission sign. 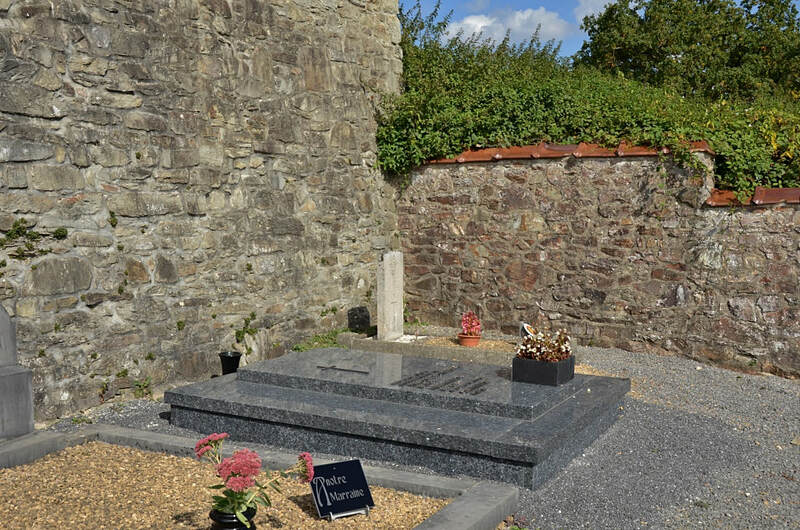 Gembes Churchyard contains the grave of one airman of the Second World War. 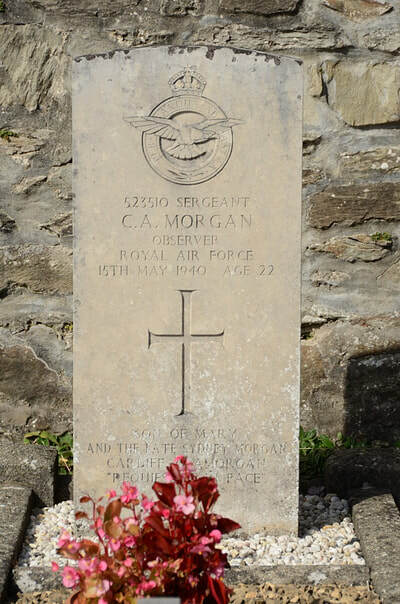 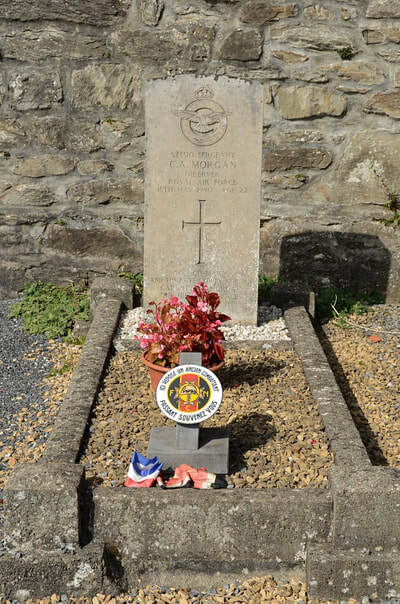 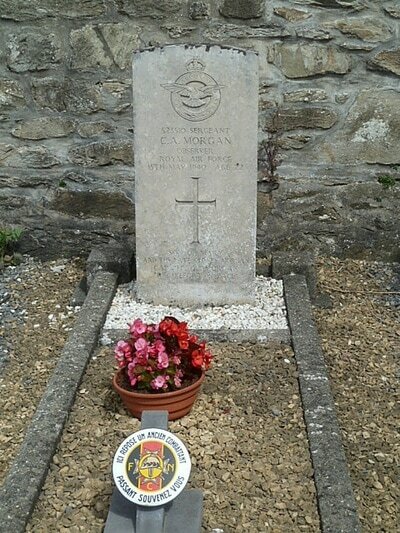 523510 Sergeant Cyril Arnold Morgan, Observer in 59 Squadron, Royal Air Force, died 15th May 1940, aged 22. 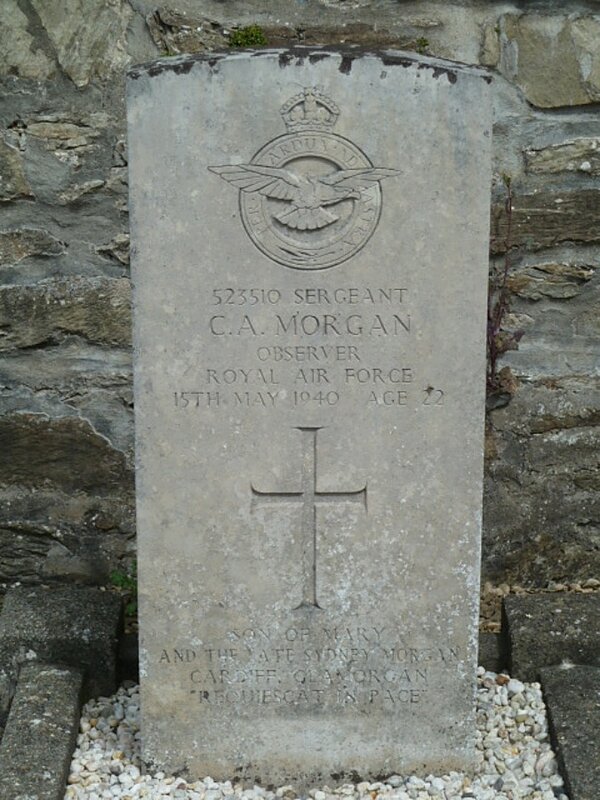 Son of Sydney and Mary Ann Morgan, of Clifton, Bristol.